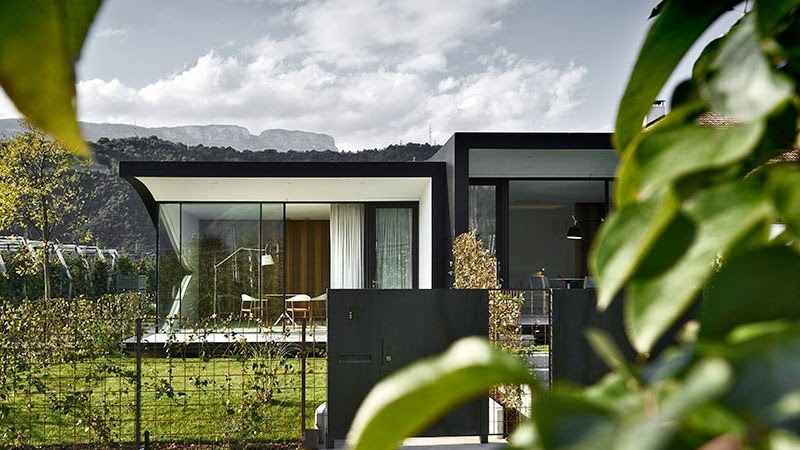 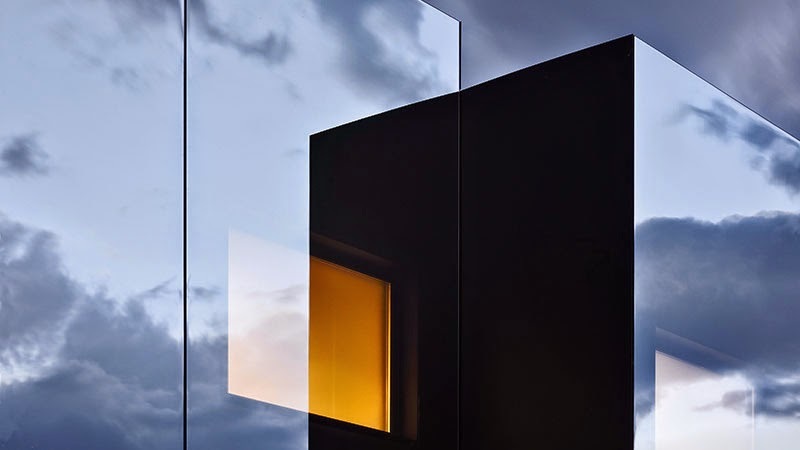 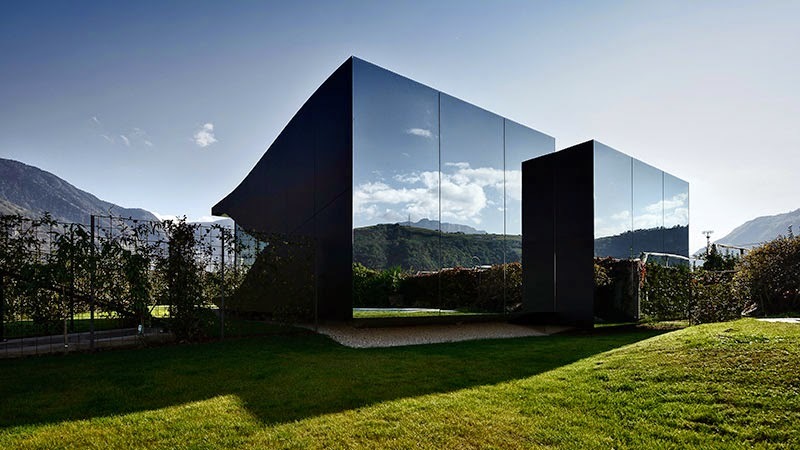 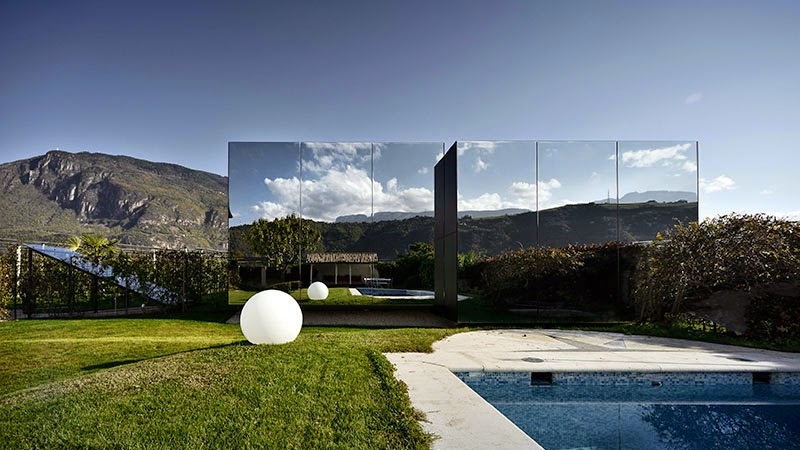 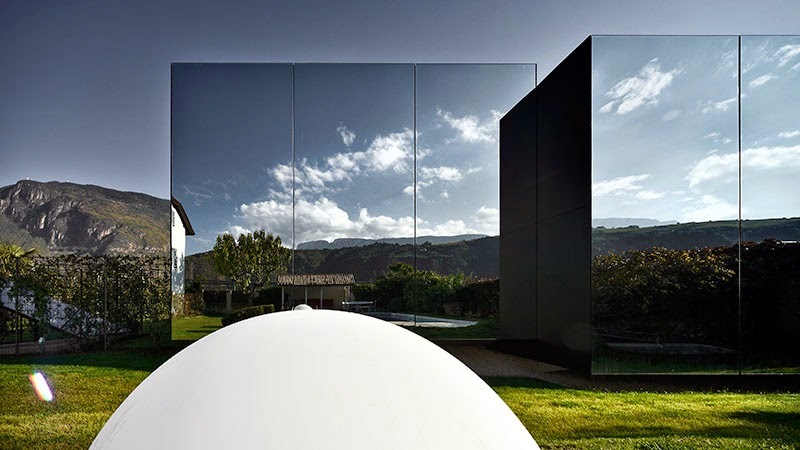 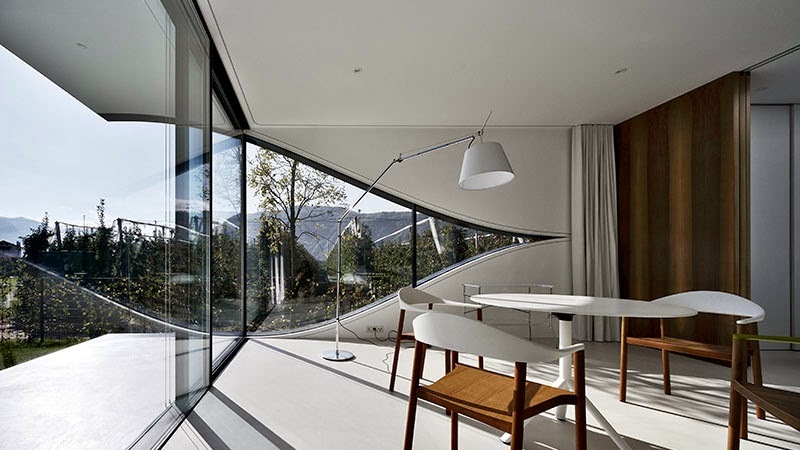 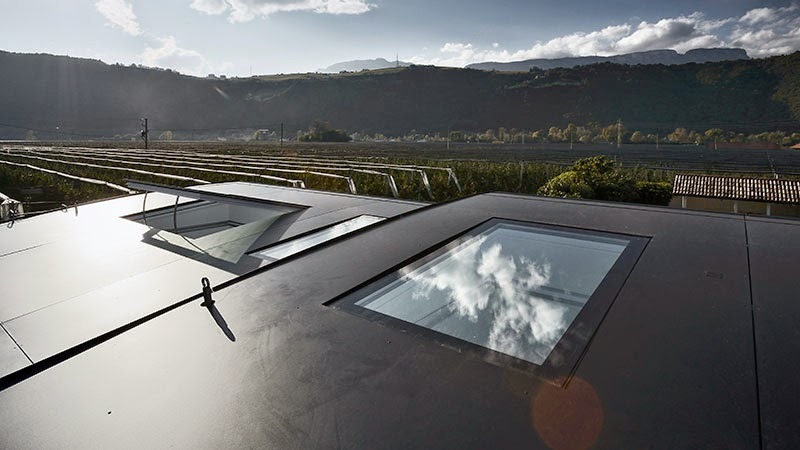 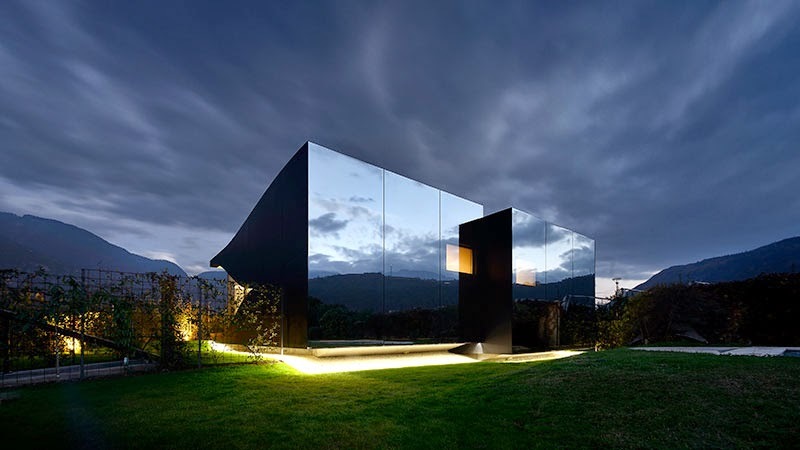 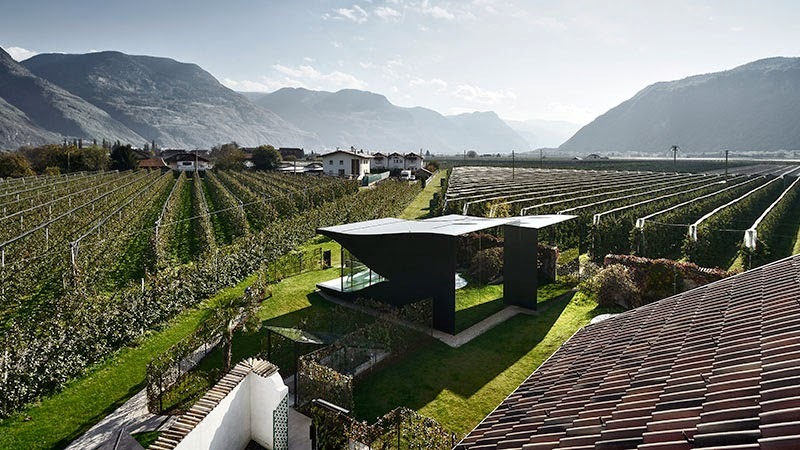 [ #inspiration #Architecture #Interior ]Located in the midst of apple orchards close to Bolzano, north Italy, This mirror House is surrounded by the spectacular mountains of the Dolomites. 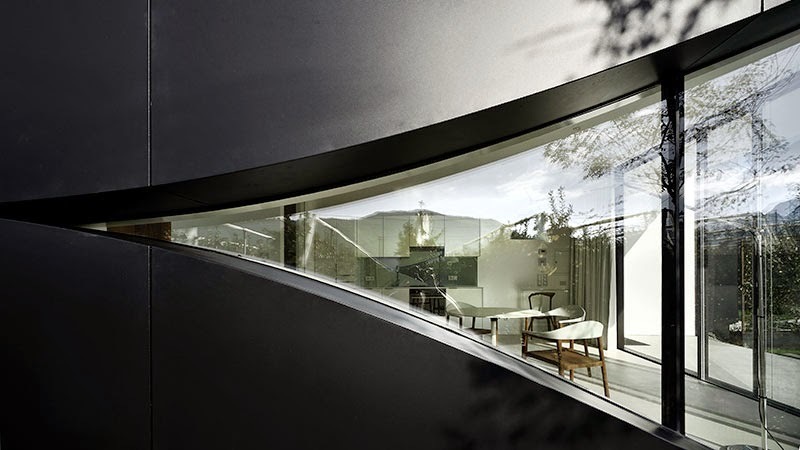 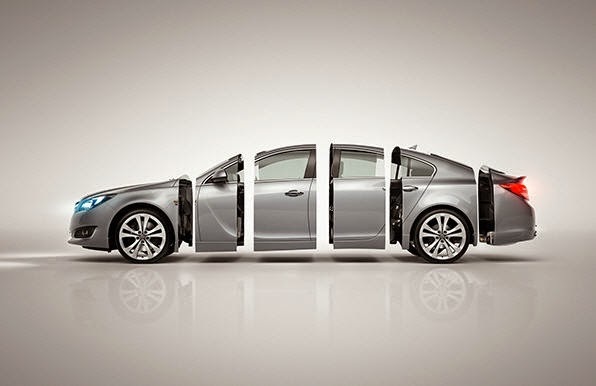 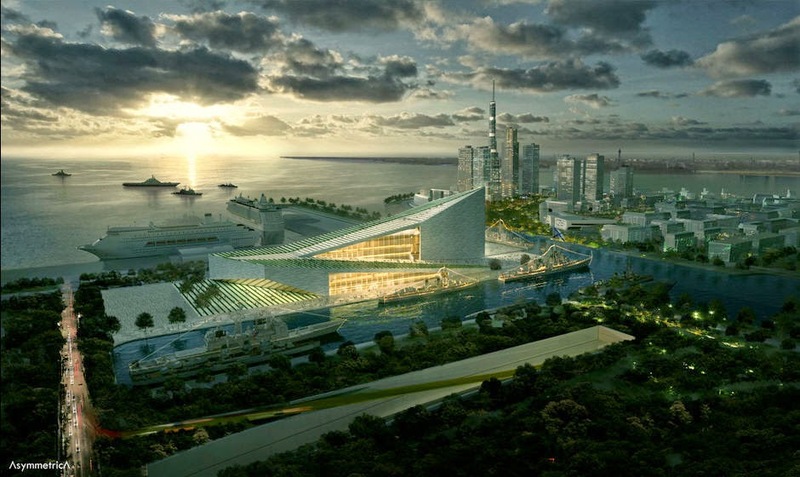 The structure is oriented towards east with their private garden and an autonomous access and parking for their guests. 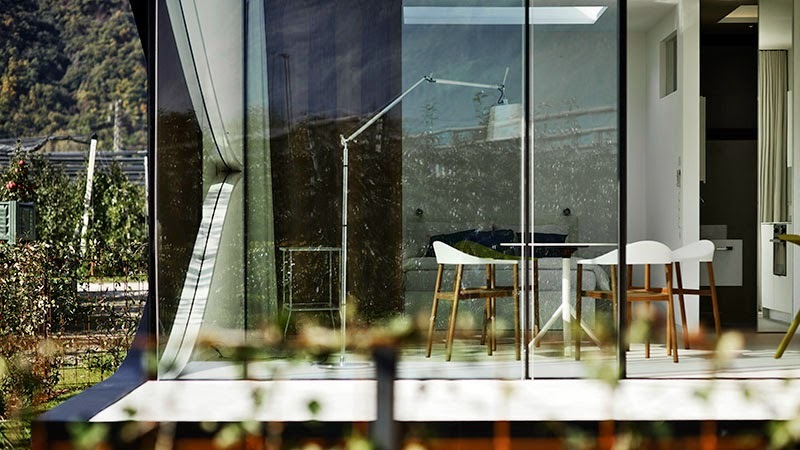 Each unit contains a kitchen / living room as well as a bath- and bedroom with big windows to allow natural light and ventilation. 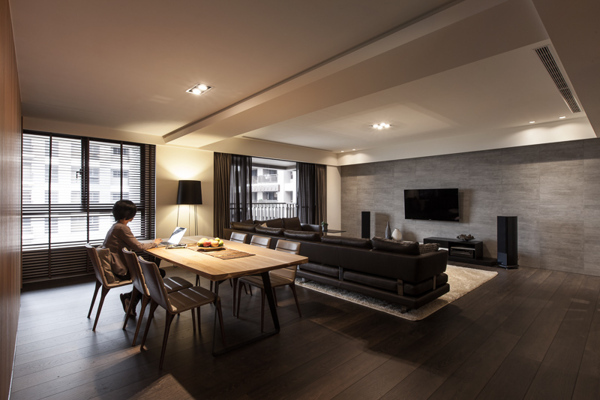 A small basement serves for temporary storage.